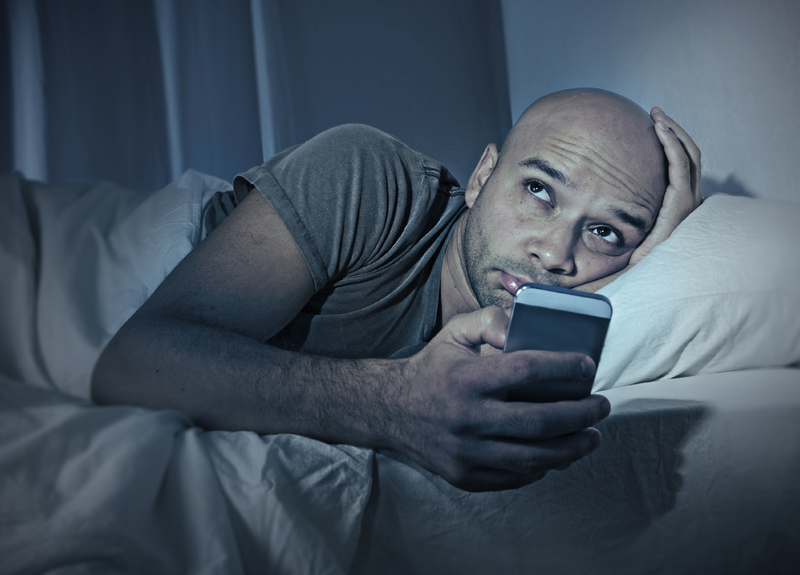 Are you one of those people who's always checking your phone before bed - only to lie awake tossing and turning at night? Well, Apple's next operating system update might have the solution to your sleeping woes. The new iOS 9.3 will include a feature called Night Shift, which adjusts your phone's display to be "easier on your eyes" when you're getting ready to head to bed, according to Apple's developer website. In recent years, countless studies have shown that staring at the bright blue light emitted from LED laptop and smartphone screens at night can disrupt people's natural circadian rhythms and interfere with falling asleep. Night Shift aims to solve this problem by using your phone's geolocations and clock to determine when it's sunset in your given location. Then in the evening it would automatically adjust your phone's display colors to warmer, more sleep-friendly hues. However, the sleep-deprived will have to wait a bit longer for this new feature. Currently, iOS 9.3 is only available to developers, and there is no word yet when it will be released to the general public, CNET reports. Apple isn't alone in addressing concerns over how users' inability to tear themselves away from their phones at night is impact sleeping habits. "This is not something Apple came up with out of the blue. This is something we're seeing on Amazon's Kindle, on e-reader tablets," said CNET's Bridget Carey. "Other people are talking about this, too." In December, Amazon introduced Blue Shade to its Fire tablets. The feature adjusts the tablet's display to reduce users' exposure to blue light. Through Blue Shade, you can add warm color filters to the tablet's display.